Bingo clubs across the UK have been suffering from a steady decline since the 1980s, the reason or which are manifold ranging from the smoking ban to gambling taxes to the rise of online bingo. Bingo has been revolutionised with the rise of the internet and bingo players have been flocking to websites offering cheaper tickets, bigger jackpots and 24-hour access to bingo halls. Inevitably this had resulted in some of London’s oldest bingo halls closing and being converted into shopping centres, nightclubs and other entertainment venues. In May Portas recent report to the government on how to rejuvenate the British high street she recommended bringing back the traditional bingo hall and their unique culture and atmosphere. However, the online bingo world has developed its own culture and dedicated community of players who often meet in chat rooms and bingo forums during online games. 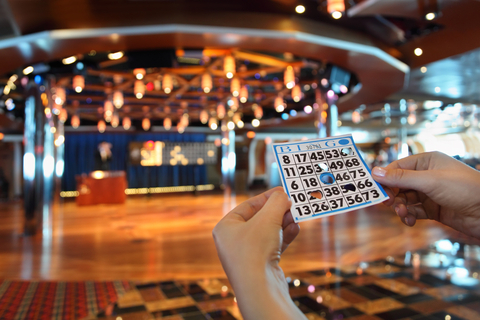 The social aspect of bingo hasn’t changed at all; it has always been central to the game and is part of the reason why bingo is one of the most played games in the world. Many in London will fondly reminisce over their old bingo halls, the times they had their and the friends they made. 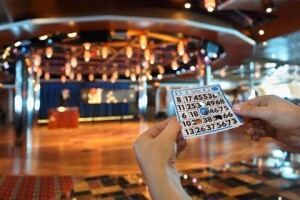 However, bingo is very much flourishing for the new online generation.